Malta dangles the universally attractive carrot for international investors: The promise that investing in Malta comes with both security and good prices — plus, not many business-stifling regulations. The country only gained its independence from Britain in 1974 and was already an EU member 30 years later in 2004. Since then it has gone through a few distinct waves of economic development and, throughout, enjoyed more or less stable government under a (mainly) two-party system. Whether its hedge funds, online gambling or blockchain-based cryptocurrencies, the Maltese authorities have been much less conservative about regulating investing in Malta. Largely, this was tied to the idea that financial services is one of the only industries that can be established with just a talent-friendly environment (i.e., low taxes, little crime, affordable housing) and a solid connection to the internet. Investing in Malta is a fairly simple process. While the regulation is quite limited and geared to making business run smoothly, there are definitely finer points worth paying attention to and this guide will cover them all. What Type of Yield Can Real Estate Investors Expect in Malta? 10,000 people work in the investment industry in Malta, mostly based in Valletta. It contributes 8% to the Maltese GDP. Malta’s 160 asset management companies manage 550 registered investment funds. Passporting for investment companies so that they can do business throughout the EU without having to requalify in each jurisdiction. A stable government that has tied Malta’s future economic success to that of its investment industry. The proximity to Western Europe, educated native workforce and good quality of life means that it’s relatively easy to attract highly skilled talent. The Malta Financial Services Authority (MFSA) oversees the investment industry in Malta and sets requirements to participate in opportunities like private investment funds. As of the enactment of the Virtual Financial Assets Act, 2018 Malta has a more robust regulatory framework fo cryptocurrency investments than most other jurisdictions in Europe. Because other countries have adopted a “ban-and-see” stance, Malta sits in an advantageous position by comparison. If you’re a tax resident of Malta, note that capital gains generated in Malta are liable for income tax there based on their usual scale of escalating tax rates. As well, direct investment through buying Maltese properties is subject to Malta’s rather steep transfer tax when it is sold. But, Malta has no estate or wealth tax so it is an attractive place to shelter a portfolio from taxes while staying within the European Union. Malta’s real estate market has experienced several years of steady, not-overheated growth. Malta continues to attract expats — everyone from retirees to college grads looking for a job in the financial sector — so real estate prices are likely to continue appreciating. The inner suburbs of Valletta, especially on the north side of the harbor, such as St. Julians, Sliema, Gzira and Msida. Special Designated Areas (especially if you are investing in Malta as a foreigner) like Fort Cambridge, Pendergardens, Portomaso and Tigne Point. 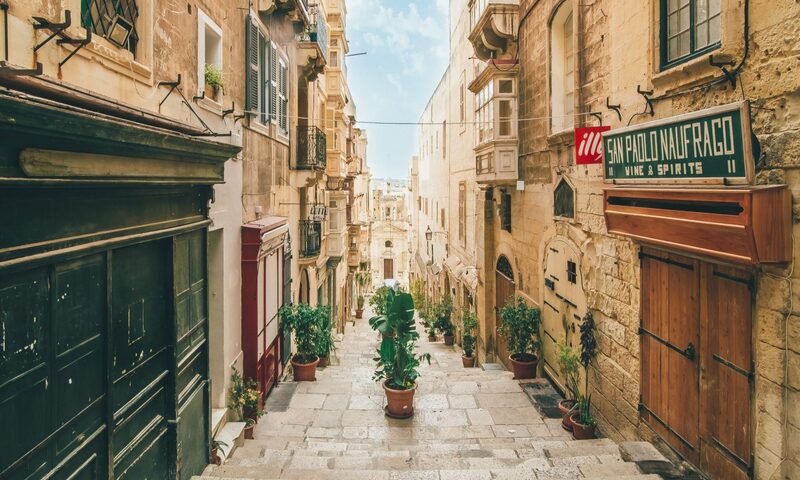 Underpriced options in places like Gozo and Mdina where you’re likely to attract bargain-hunting retirees and digital nomads. Keep in mind that most renters in Malta expect to find properties advertised as furnished. Set aside €5,000 – €15,000 to completely furnish your investment property in Malta. Yields have really picked up in recent years and you can now expect your gross rents to come in north of 6.5%. (Up from 4.5% or so at the start of the decade. Note that very few of Malta’s apartments are rent-controlled. That means setting a term and rent increase schedule when you agree on a lease can be tricky because you need to balance the expectation that the market will remain hot in the future against the possibility that the government may intervene to cool this off — or impose regulations. Malta has its own stock exchange known as the Borza ta’ Malta in Maltese. It offers equity and debt investments in Malta’s companies. Its secondary market Xetra platform mainly to trade Malta’s government bonds. Malta’s stock exchange is recognized by regulators in both the US and UK. 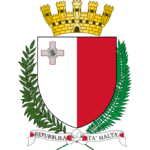 The Maltese government uses Malta Government Investments Ltd. as its agent to administer its investment portfolio. 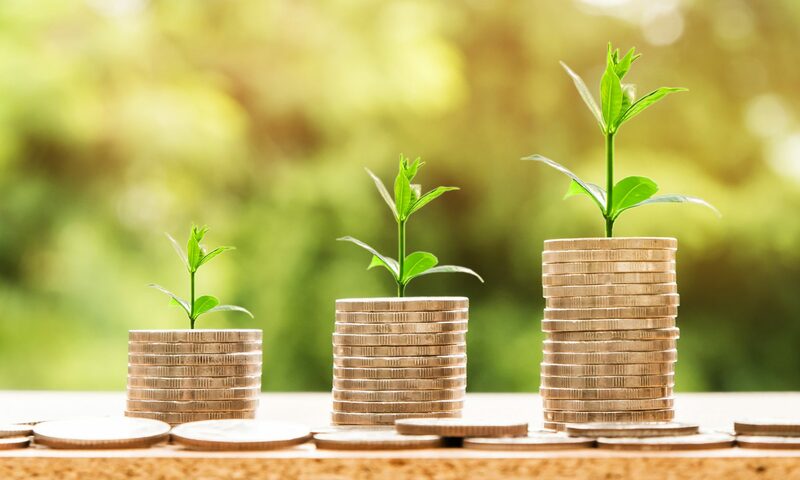 These types of investment schemes are intended as private investment funds and are only open to high-net-worth and sophisticated investors. There are some requirements for local (to Malta) auditors, directors or members of the investment committee, which depend on the fund’s structure and how it’s managed. Along with hedge funds, these funds for professional investors continue to feature prominently in Malta’s regulatory system. A robust property market with growing yields and steady capital appreciation. Malta’s financial services industry that is an integral part of the economy and continues to add new participants. The willingness to allow and regulate creative investment schemes focussed on delivering high yields to sophisticated investors. Creating a portfolio and choosing an economy to participate in is not a decision to take lightly. I’ll be happy to walk you through what you need to know about investing in Malta.